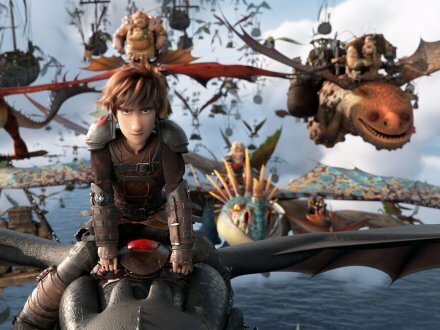 HOW TO TRAIN YOUR DRAGON: THE HIDDEN WORLD in theatres! 遊戲日期 Game Period: February 11 - 17, 2019. 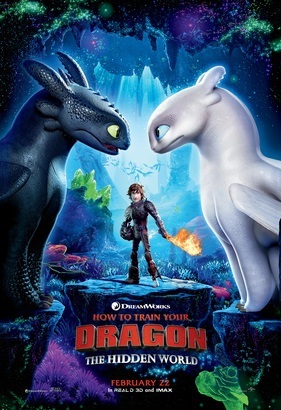 In theatres February 22, 2019.